AC Warehouse Air Conditioning Repair Sarasota - Air Conditioning Repair in Sarasota. From the warehouse to your house for less! AC Warehouse Air Conditioning Repair Sarasota has been a family owned and operated ac repair company for 15 years. 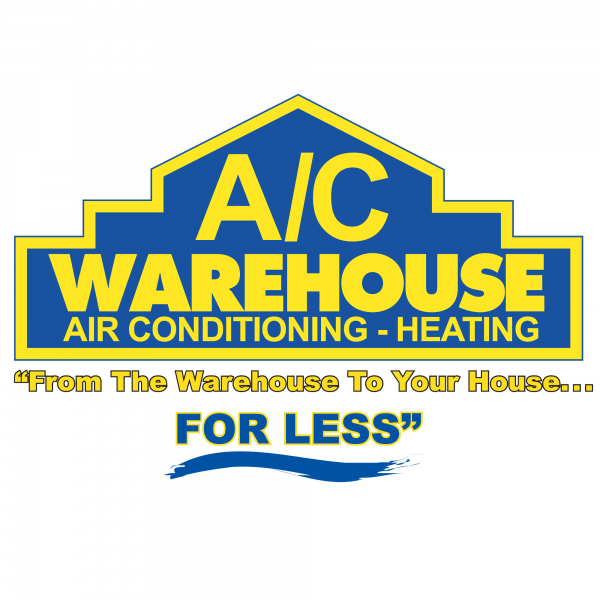 AC Warehouse provides fair and upfront pricing to ensure customers always receive the best value on air conditioner repair, installation and maintenance. We service most all brands such as Lennox, Rheem, Amana, Carrier, Comfortmaker, Bryant, Payne, Ruud, Goodman, American Standard, Mitsubishi, Frigidaire, Gibson, Bard, Miller, Tempstar, York, Armstrong and our own AC Warehouse brand. From the warehouse to your house for less!